In 2016, the company was listed in 65th place. Here is a preview of our main oil and gas exploration, production, refining and selling operations, electricity and chemistry – the foundations on which our work is based – and the values that inspire our actions. 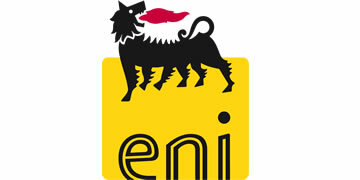 Eni International Resources Ltd is the international employer for Eni. We attract, recruit and develop talented professionals to meet the needs of the Eni business globally. Our people are flexible and internationally mobile. In turn, they are exposed to a wide range of challenging and exciting eni projects in a diverse team environment at the very forefront of the energy industry.